Blur Studio is an Oscar- and Emmy-nominated creative studio and production company based in Venice, California. 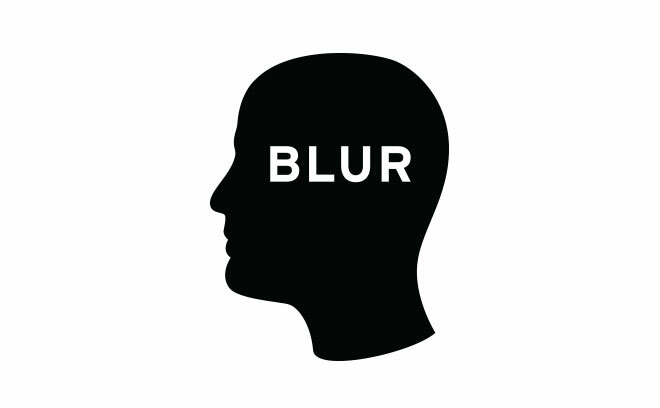 Founded in 1995, Blur provides animation, effects, and design for a wide range of media including feature films, marketing, commercial advertising, digital platforms, large format films, concept art, game cinematics, broadcast, and branding. Notable clients have included ABC, Disney, Universal Pictures, CBS, Microsoft, Electronic Arts, Paramount Pictures, 20th Century Fox, Sega, Activision, Nickelodeon, FOX Sports and THQ, among others.